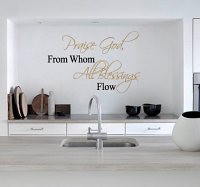 "Praise God, from whom all blessings flow." 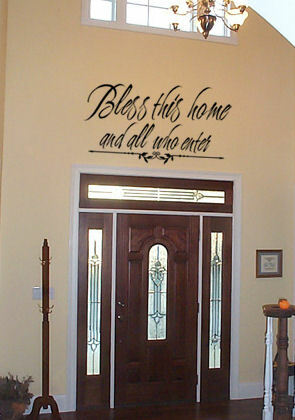 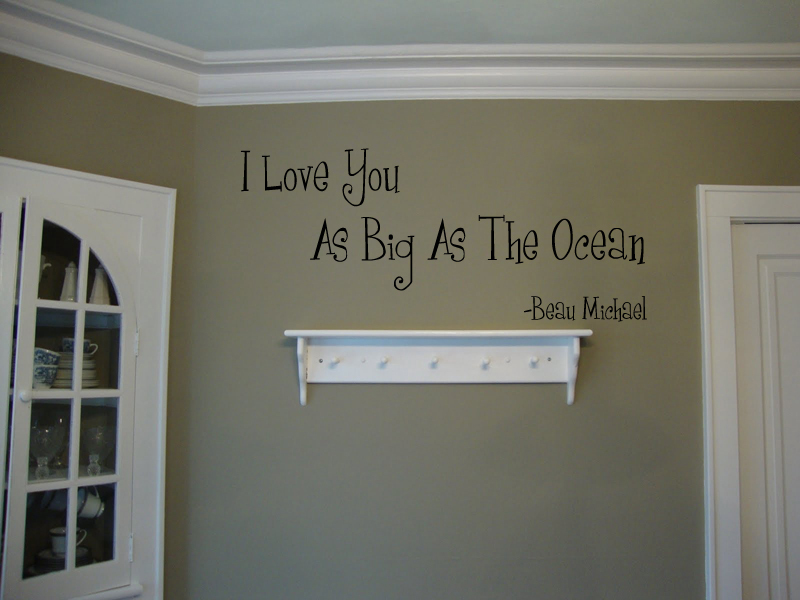 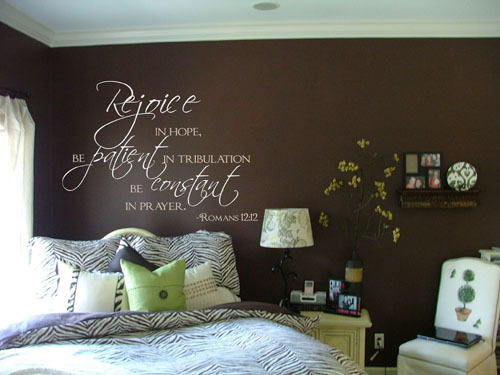 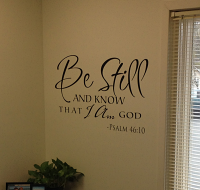 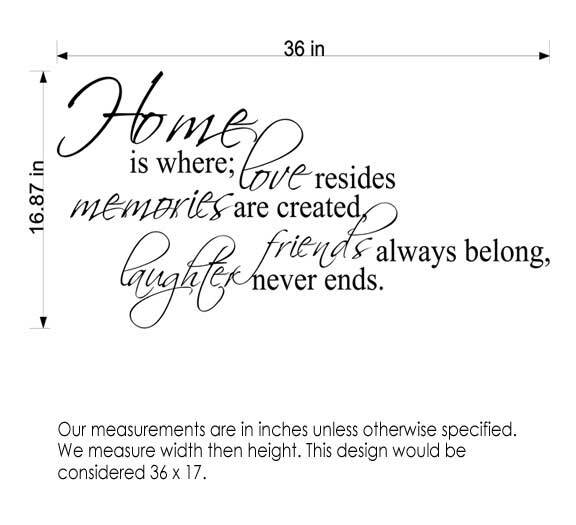 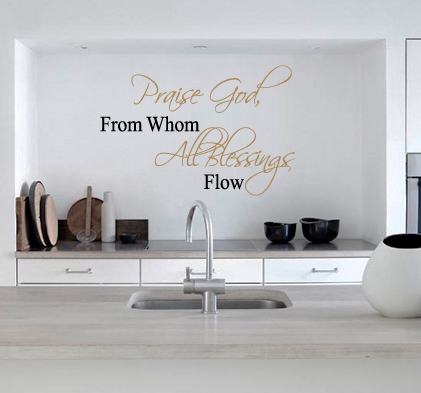 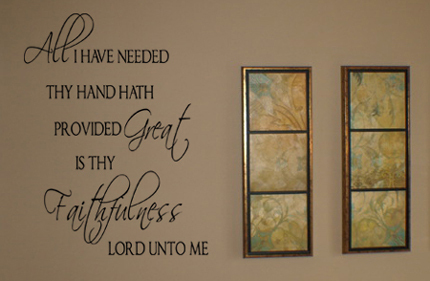 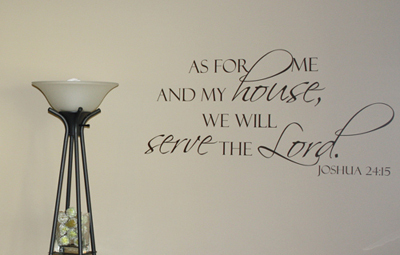 Show your praise for God with this inspiring wall decal, shown here in size 36" wide by 24" tall and in Black #70 and Sat. 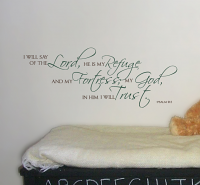 Gold #91.